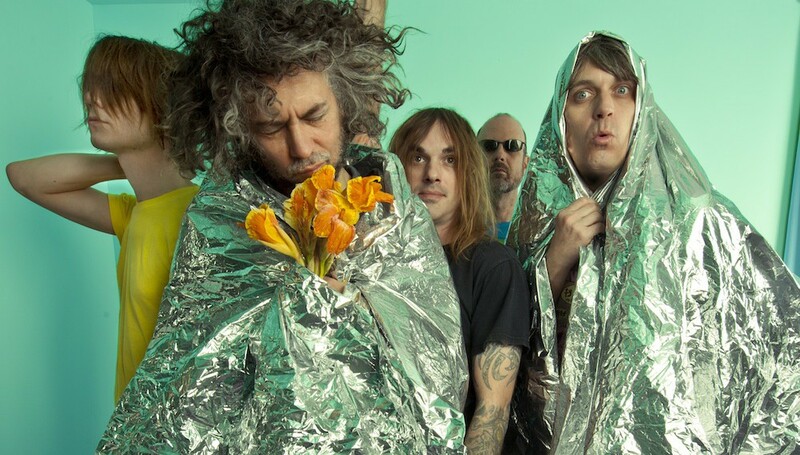 Three-time Grammy-Award winners, The Flaming Lips are one of the most enduring, influential, unpredictable, and universally respected bands of their generation or any other. Led by Wayne Coyne, they have been cited as the ultimate live attraction and life-affirming festival band who continue to dazzle audiences with their over-the-top, maximalist, high-energy onslaught on the senses. On Oczy Mlody, The Lips return to form with an album no less experimental in nature, but perhaps more melodically song-oriented, recalling the best parts of their most critically applauded albums The Soft Bulletin and the gold-certified Yoshimi Battles The Pink Robots. Since releasing The Terror, The Lips have released “With A Little Help From My Fwends”, a star-studded track-for-track tribute to The Beatles’ Sgt. Pepper’s Lonely Hearts Club Band that featured special guests My Morning Jacket, Miley Cyrus, Moby, Phantogram, Tegan and Sara, and many others. They also collaborated with Cyrus on her 23-track experimental album “Miley Cyrus & Her Dead Petz”. Miley Cyrus returns the favour by adding vocals to “We A Famly”, the final track from Oczy Mlody.